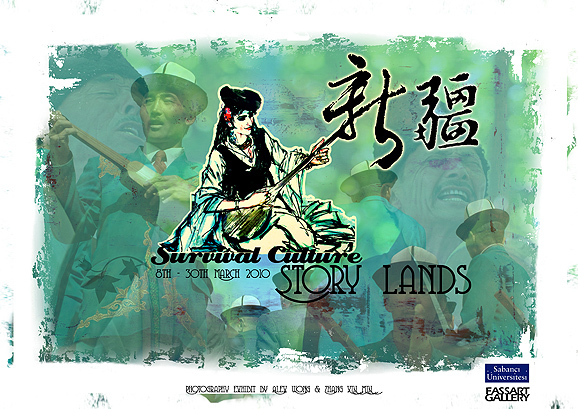 “Survival Culture, Story Lands – Xinjiang”. 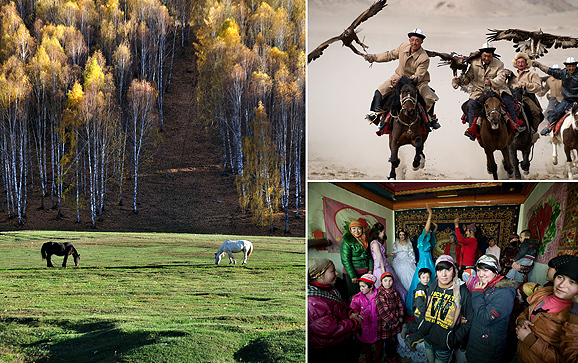 The land of a harmonious society and a land full of tales shared by the Uygurs, Hans, Kazakhs, Huis, Mongols, Kirgizs, Xibes, Tajikis and many more ethnic groups. 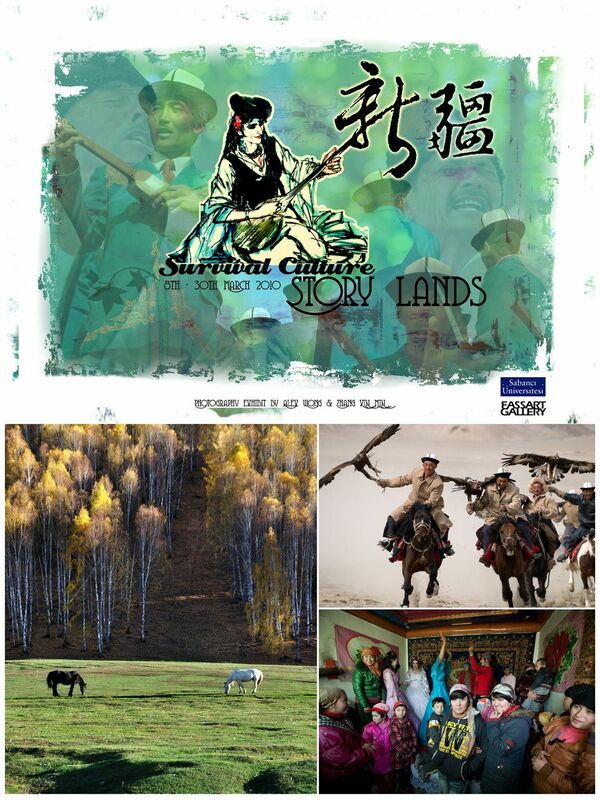 With more than 18,000KM travel and documented works from northern Xinjiang (Altay city – Kanas and Hemu), Urumqi, Tacheng, Karamay, Hami, Ili, Aksu, Turpan city, to the southern XinJiang (Kashgar city). 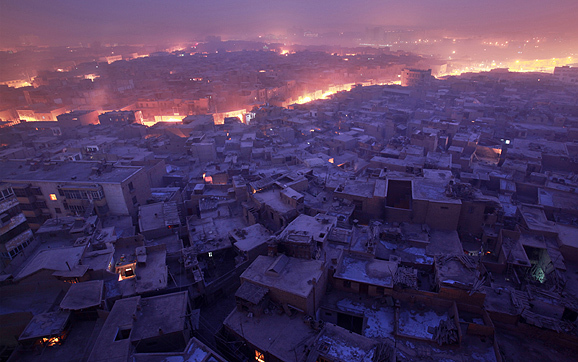 These ongoing works of photographs range from historical landmarks to the silent unknown back streets of undiscovered villages as well as landscape photographs that resemble painting brought to you by Alex Wong and Zhang Xin Min.